Can I Get a Mortgage After a Short Sale? Not to keep you waiting too long, the answer is "yes", but since a short sale will damage your credit, you will need to do what you can to help improve your credit score and continue paying your other creditors. It's a good idea to get a copy of your credit report from all 3 credit rating agencies and do what you can to lower your debt to income ratio. The better your score, the better your rate and the more likely you will be able to purchase again. Let's take a look at the time frames you will have to wait after a short sale; this varies by the type of loan. For example, you need to wait two years before you can buy another home if you use VA financing. For an FHA loan, the wait is three years. For a conforming (within the loan limits) conventional loan, it is two years if you have a maximum of 80% loan to value, five years if you have between 80% and 90% loan to value, and seven years if you have greater than 90% loan to value (loan to value is the amount of the loan compared to the value of the property). 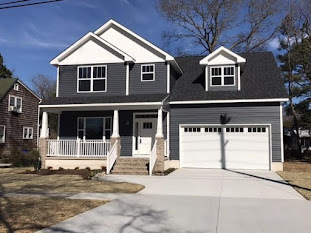 For conventional non-conforming (anything over the Fannie Mae or Freddie Mac loan limit-$458,850 in Hampton Roads, VA) loan, the wait is seven years. For comparison, if you foreclose on your home, to get a VA or FHA loan the wait is the same as if you sell short, two and three years. For conventional loans, you must wait seven years after foreclosure. 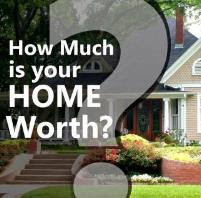 If you want more information about foreclosures or short sales, whether buying or selling, please contact me. 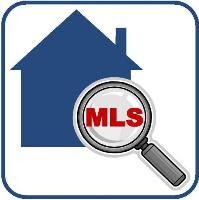 I look forward to helping you meet your property transaction needs!